This year we are delighted to be acknowledged by a foundation that shares a similar commitment to women and men coping with breast cancer. 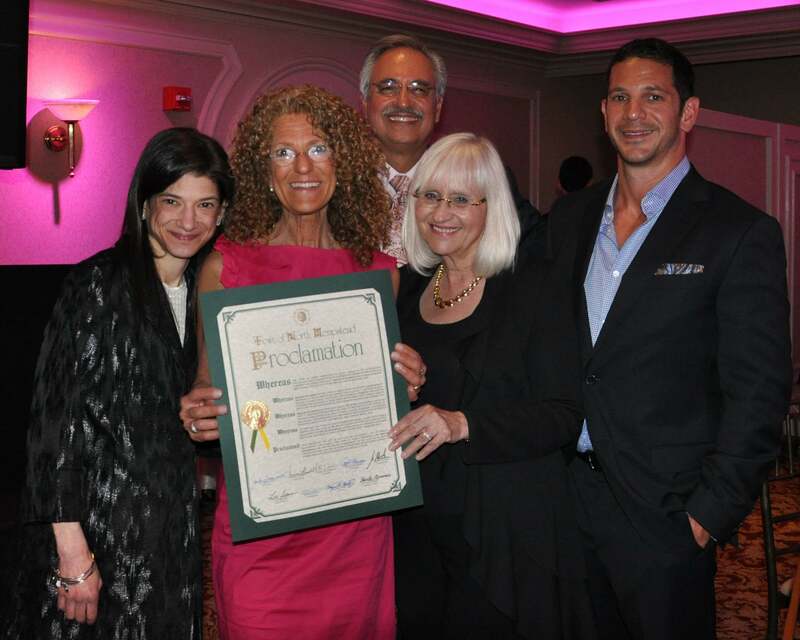 On May 22, 2014, The Lean On Me Breast Cancer Network honored one of our own - Mollie Sugarman, the Clinical Director of our Patient Empowerment Program. 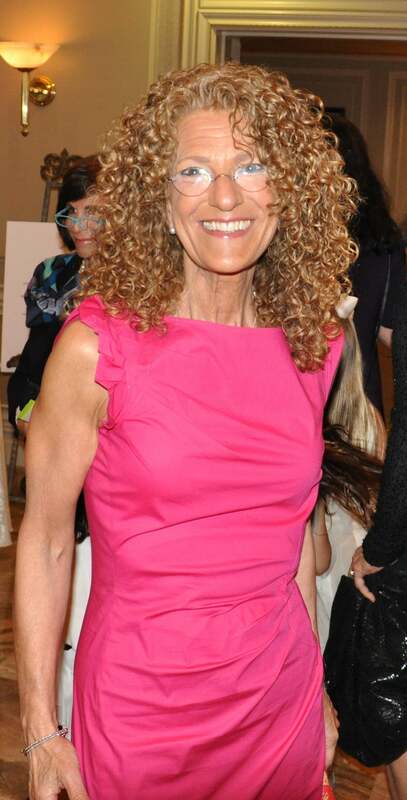 The gala was held at the North Ritz Club and attended by over 250 participants. Mollie was the recipient of the “Mari Goldberg Award” for her commitment and passion for working with women and men dealing with mastectomy and breast reconstruction. Radiation oncologists, Dr. Jay Bosworth and Dr. Edward Obedian, were also honored at the event. We share pride in Mollie having been acknowledged for her many years of dedication, her work with men and women coping with breast cancer and her role in creating an integrative approach in our practice. It was a truly beautiful evening shared with our mutual patients as well as many of our office staff. Dr. Dwight DeRisi, our respected colleague, along with his wife, Donna, and daughter, Dara, founded the Lean On Me Breast Cancer Network nearly 14 years ago. His family, patients, and staff, have long supported his tireless commitment to assisting women and men coping with a cancer diagnosis. We are proud of our long-standing working relationship with Dr. DeRisi and the efforts of Lean On Me to provide tools for the difficult journey of recovery. It was a beautiful evening and tribute shared with our mutual patients and colleagues. Mollie receiving a proclamation from Judi Bosworth, Supervisor, Town of North Hempstead. Far Left, daughter, Sara Sugarman, DrDeRisi, and son, Matthew Sugarman. Mollie with the physicians of Aesthetic Plastic Surgery, P.C. and the New York Breast Reconstruction Alliance, Dr. David Light, Dr. Randall Feingold, Dr. Ron Israeli, and Dr. Peter Korn. This was our table at the event with (clockwise) Dr. Randall Feingold, Dr. Peter Korn, Dr. David Light, Eva Bersin, RPA-C, Mary Daniels, Surgical Coordinator, Annette Pennington, Medical Aesthetician, guest Dr. Nurit Israeli, and Dr. Ron Israeli.